A second update to Training Status. Recently we updated the % Compliant calculation to include any users who are Green or Yellow (since they are technically compliant). This works well on the main dashboard, but it causes some confusion in other places, e.g. the document level. So we have removed the % calculation there and instead added data to show for each document # users that are assigned, past due, compliant, at risk and completed. This last item is critical because it will indicate for retired documents or for newly approved documents how many have actually completed training on it. Now you can get exactly the information you need for internal reporting. Significant performance improvements to dashboard, documents full table and keyword search, and controlled printing service. There are a number of minor improvements and bug fixes worth reviewing below. We plan to deploy at the weekend of 30-Mar-2018-- we will fix a time shortly. Please email help@zenqms.com as soon as possible if this causes any issues for your team-- we would expect some slowness or possible down time during deployment. All changes will be available for you to access and test at test.zenqms.com starting 9-March, which was reset to production data in late November. 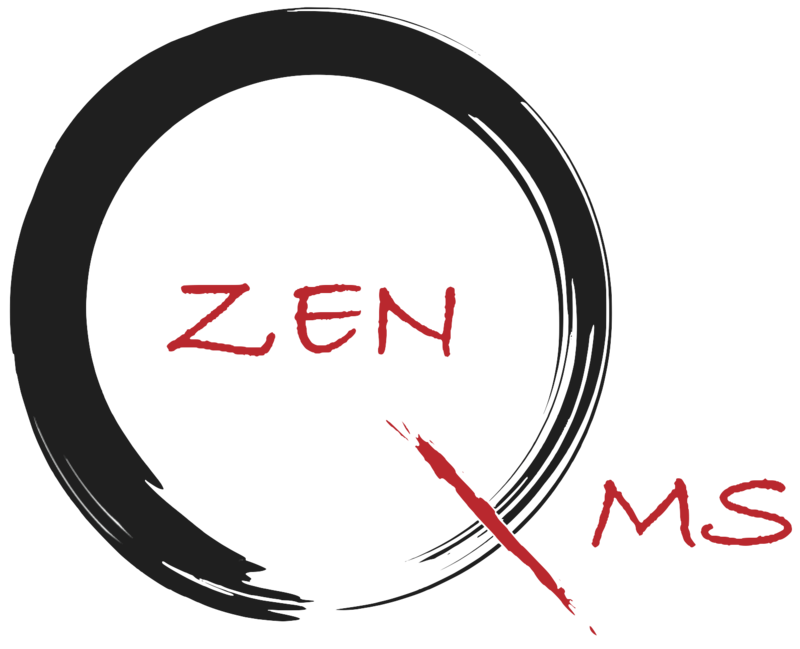 Please email help@zenqms.com if you have any problems. This release is being managed under change control #15326 and a full set of validation documents will be published and added to the auditor share as it is approved. ZENQ-2898 Migration: Import Custom Fields List Values should fail if the custom field has a different type than "Multi-Select" or "Member defined dropdown"
Updated to include descriptions of Improvements.